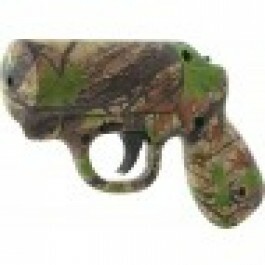 Buy Mace Pepper Gun Camo with Holster , from for $48.39 only in My e-commerce. The Mace Pepper Gun is the most accurate non-lethal self defense Pepper Spray available. Ideal for distance defense with the convenience and accuracy of a point-and-shoot handgun design, its advanced delivery system allows you to spray attackers with a power stream of OC pepper from up to 20 feet away and from any angle. 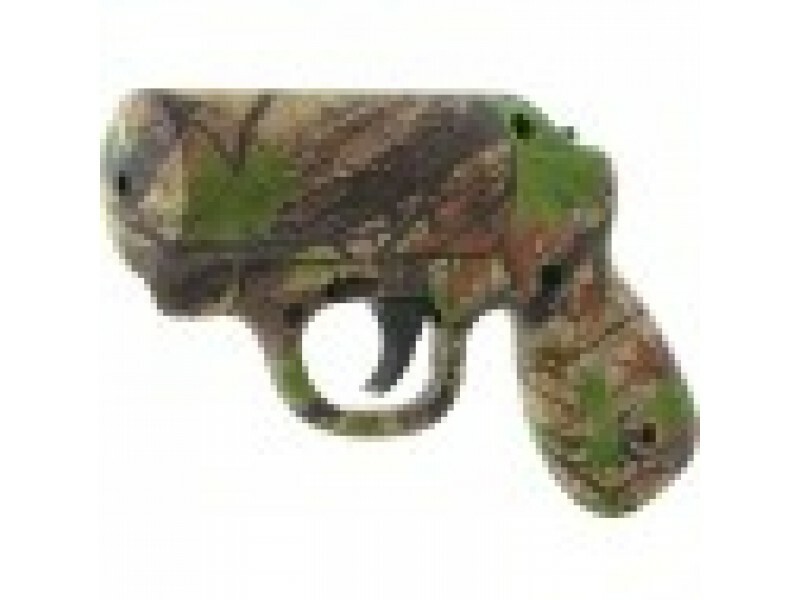 This Mace Pepper Gun features high impact ABS construction in a popular outdoor camouflage pattern and includes a custom-fit matching holster. Available in a variety of colors, Pepper Guns are easy to reload with pre-filled replacement cartridges and each gun includes (1) Water Practice cartridge (1) OC Pepper Spray cartridge and battery for LED light models. You can safely DEFEND YOURSELF in a threatening situation with the effective power of Mace Maximum Strength Formula… 10% OC Pepper with invisible UV marking dye that can help police identify your attacker. Just spray and get away!